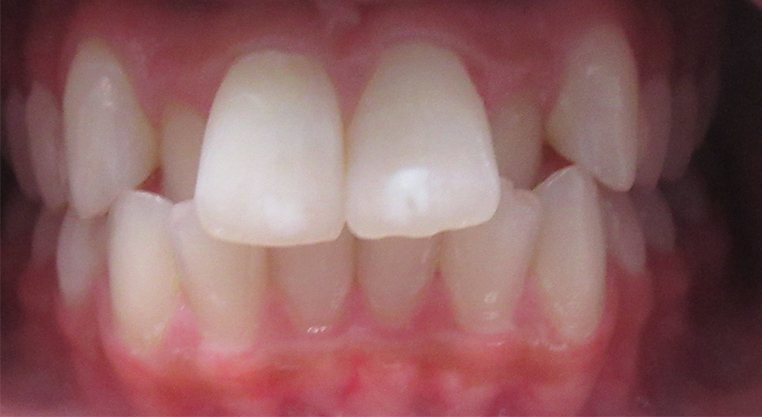 Invisalign® uses a series of thin aligners that fit transparently over your teeth, straightening them over time. Invisalign aligners can be removed for eating, drinking, brushing and flossing, meaning that you can eat anything throughout the course of your treatment! Because of this convenience and comfort, Invisalign aligners have become an exceptionally popular orthodontic option for both teens and adults. They are a great way to get the benefits of braces without the need for braces to be affixed to each tooth. Invisalign aligners are both more comfortable and more convenient than traditional braces because the aligners fit perfectly over your teeth and are removable. Unlike braces, patients with Invisalign aligners don’t have to worry about broken wires or brackets. 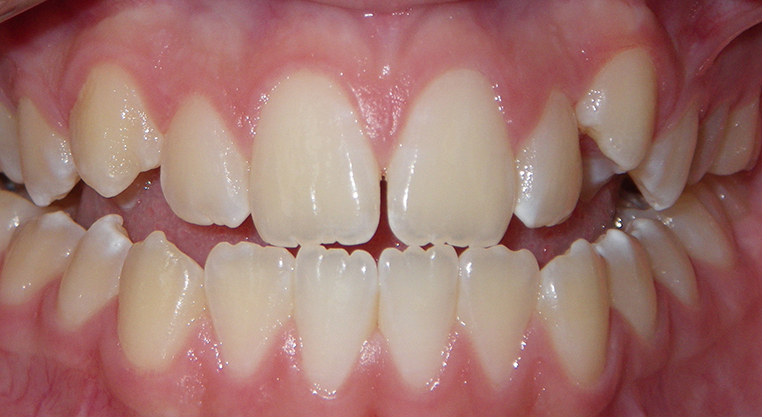 As a result, patients with Invisalign aligners report a very high level of satisfaction. The goal of this phase is to make sure you are a good candidate for Invisalign treatment and to set you up up with your first set of aligners. In this phase, we will bring you in for regular appointments to switch aligners to continually bring them further into alignment. 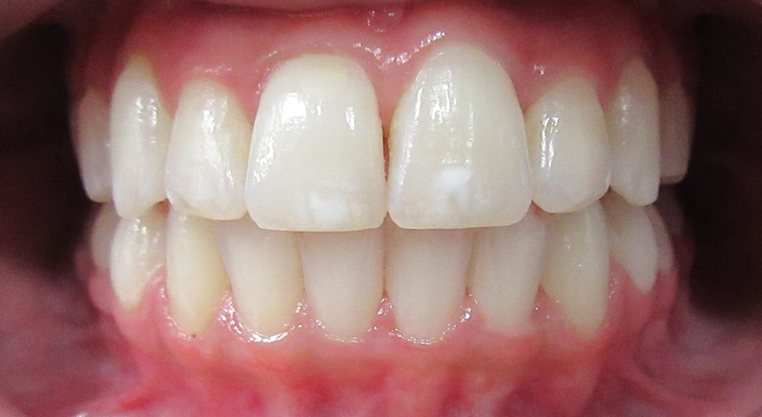 In this final phase, we will set you up with a maintenance strategy to keep that perfect smile for good. Can others tell that I’m wearing Invisalign aligners? Others should not be able to tell that you’re wearing Invisalign aligners because of their transparent appearance. This has made them a popular option for adult patients who need a solution that fits their lifestyle. How quickly do Invisalign aligners work? Depending on the complexity of your case, the length of Invisalign treatment ranges from 9 to 18 months. Our orthodontists have much more control over the treatment length of traditional braces than they do Invisalign aligners because traditional braces are affixed to the teeth and have very high compliance. 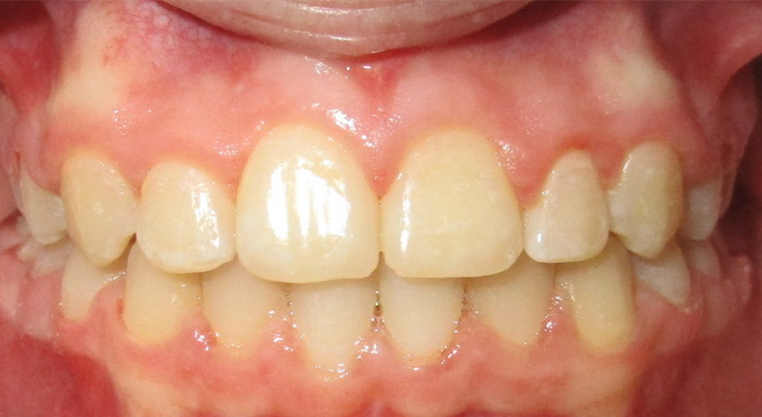 Invisalign aligners, on the other hand, can be removed by the patient. As a result, your treatment length for Invisalign aligners may vary depending on whether or not you wear your aligners in accordance with your orthodontist’s treatment plan. How many hours a day should I wear my Invisalign aligners? It is recommended that you wear your aligners for at least 20 to 22 hours per day to ensure your teeth gradually straighten over time. Invisalign treatment costs only $3,995. This low price is only a fraction of the price that other orthodontists charge for Invisalign aligners. We also offer payment plans to meet each and every budget. 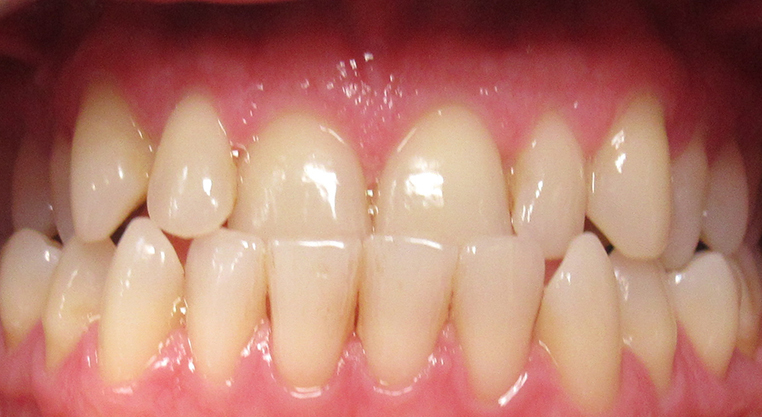 Does Invisalign treatment work for everyone? Invisalign aligners may not be for all patients. Our orthodontists will work with you to recommend the treatment method that will create the longest lasting outcome, in addition to fitting in with your unique lifestyle. 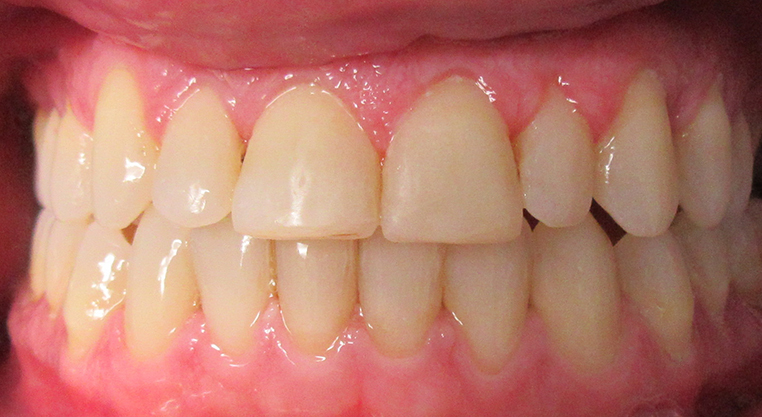 If patients choose not to wear their Invisalign aligners, their teeth may begin reverting back to their old state. As a result, compliance is variable. 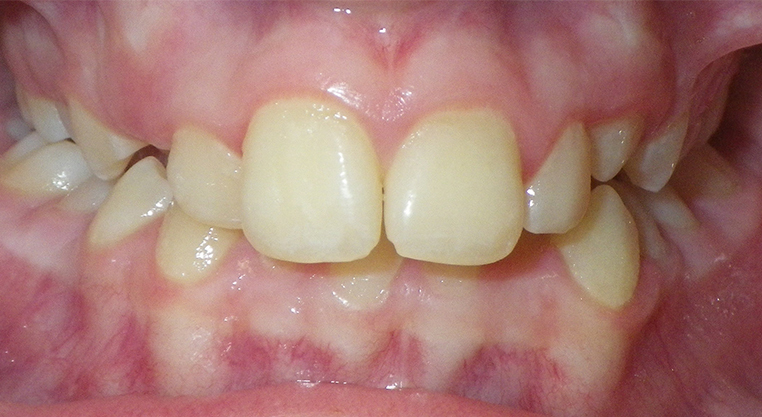 Patients may not experience the same results if they have not sufficiently followed their orthodontist’s plan. 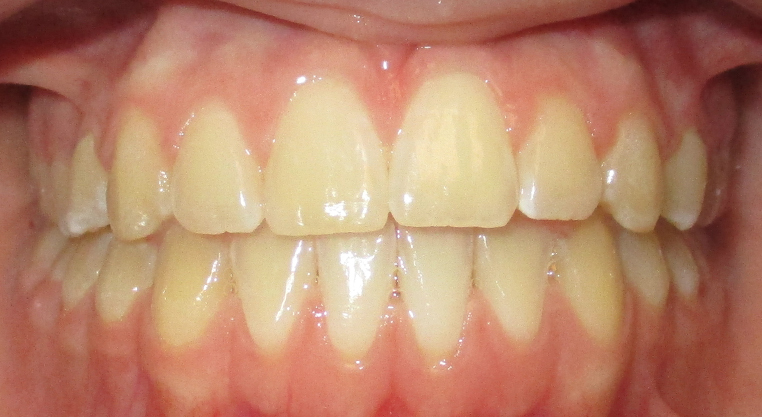 How do I clean my Invisalign aligners? Clean your Invisalign aligners daily with toothpaste and lukewarm water. Cleaning kits are also available. It’s also important that you brush after every meal before placing your Invisalign aligners back into your mouth. This will prevent them from staining. What if I break an Invisalign aligner? If you accidentally break an Invisalign aligner, call our office right away. Our orthodontists will work with you to keep your treatment plan on track. We may have to order replacement aligners.